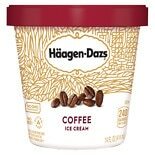 Shop Haagen-Dazs Ice Cream Coffee (14 oz. )14 oz. 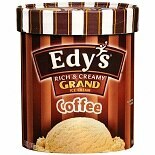 Shop Edy's Grand Ice Cream Coffee (48 oz. )48 oz.